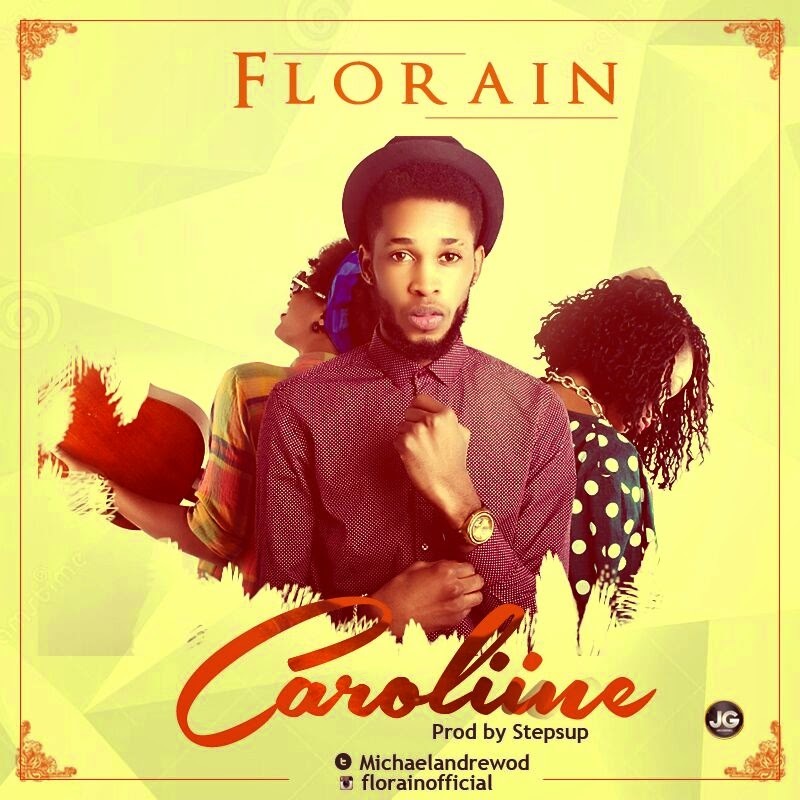 FLORAIN wey just dey land don drop Okosa and Whyne your waist before and people feel dem di songs. Now him don come back with Caroline wey Stepsup help am produce. YOU DON HEAR MARTEL B COVER FOR CHRIS BROWN 'LOYAL'? This na the Afro-pop remix for Chris Brown Loyal wey Martel B title 'Awon Temi Loyal'. 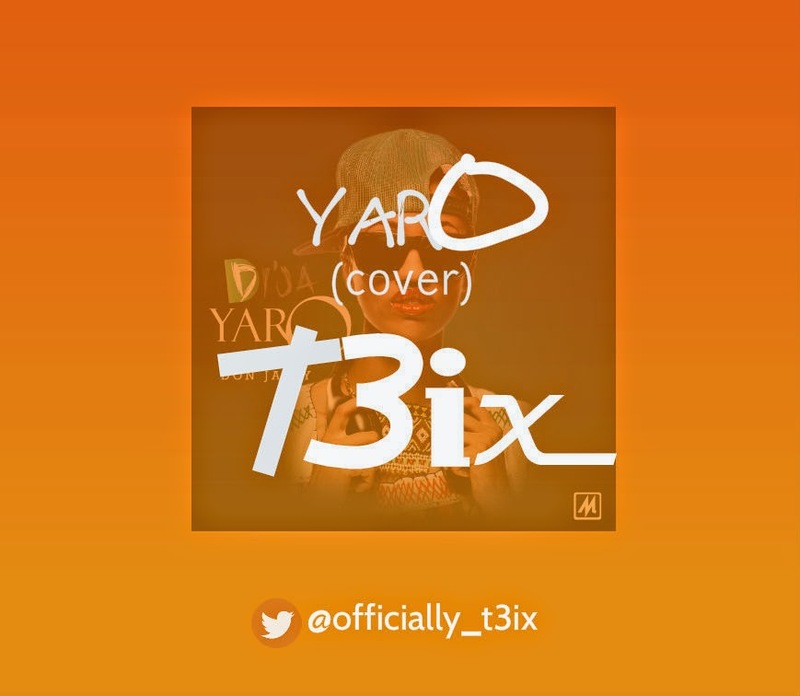 T3IX DON COME OUT WITH YARO (COVER)! UK based Rahman Adebori Bisiriyu wey dem also dey call T3ixsta or T3ix don come out with him own version of Yaro wey new Mavin signee Di'ja been release sometimes ago. ''Nothing To Loose'' is the first single with animation video dropping off from the EP (Dark before LIGHT) by GAJ which's still a work in progress project. Stay conscious! 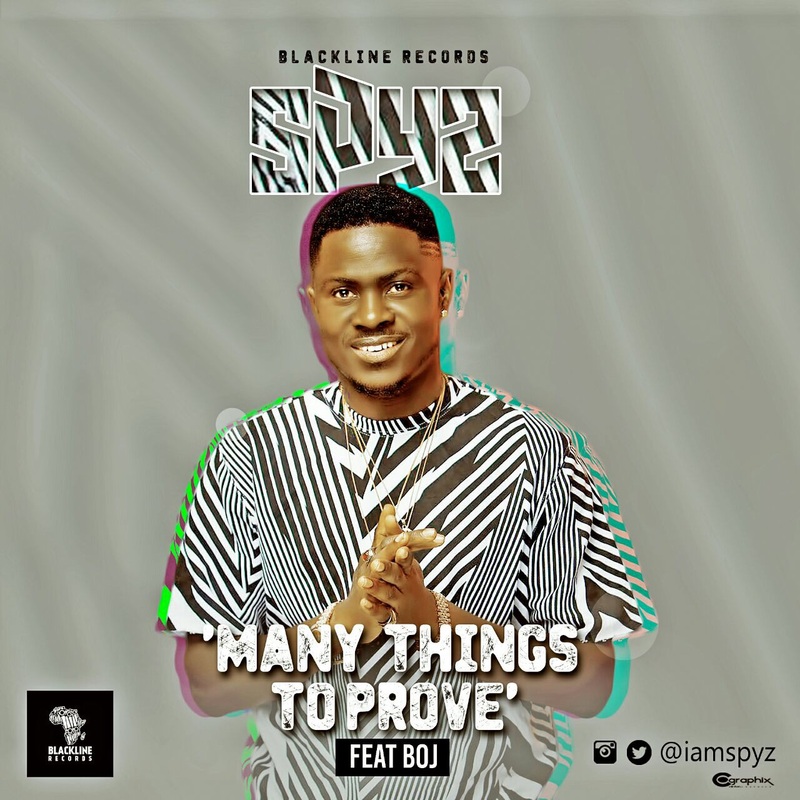 IQ entertainment frontman delivers another new single, after the success of Sisi Eko which trended and got massive airplay nationwide. 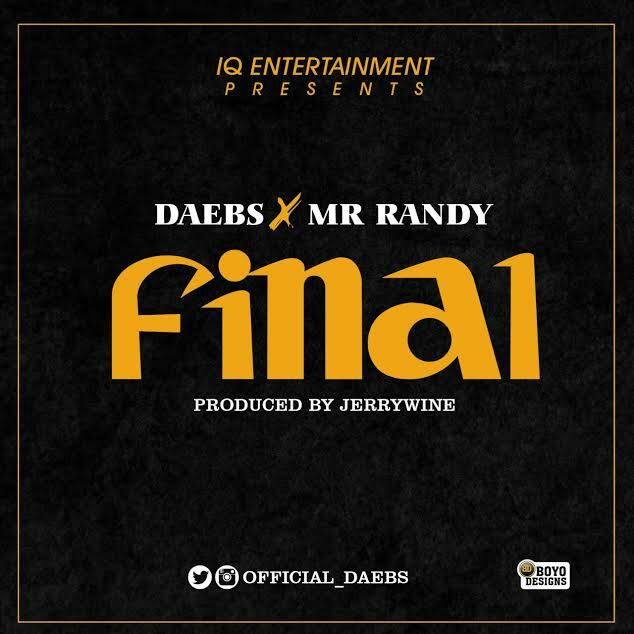 Here is another tune Final.producer by Jerrywine and mixed by blue crexx. 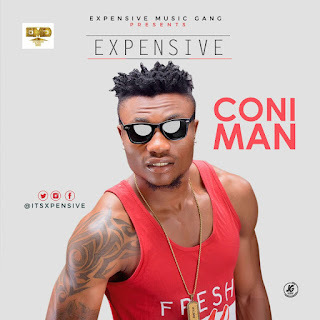 Expensive Music Gange is proud to Present, "Coni Man By Expensive". Expensive, a Nigerian, Recording artist, entertainer, and the C.E.O of EMG Entertainment. 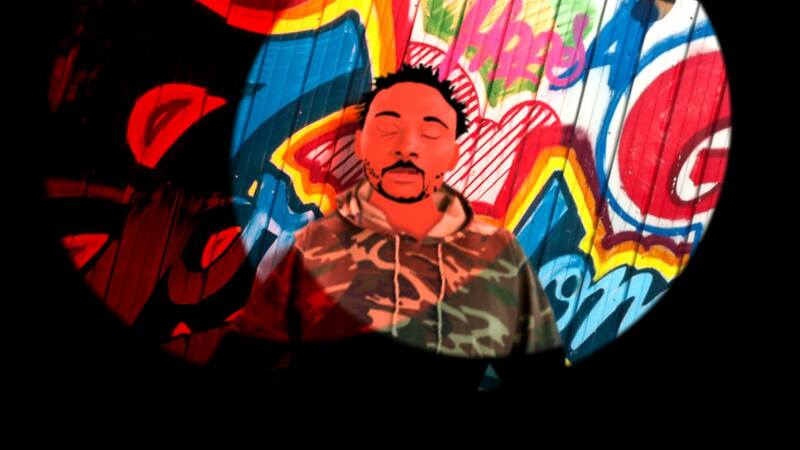 He gained popularity with this hit track "Coni Man". He has been hard working and a very loyal entrepreneur who has raised star act the likes of "Facyl" who has been able to wow he's fan's with hit tracks like "Swag on fire" and "All over" both were produced by Airmix, a Tanzania-based producer! Larry Dozie wey people dey also call Larry Hoova e pass ordinary rapper as e be say na him we fit dey call the Oga patapata for Trap music for inside Afrika. Larry wey be say na 6th of December for inside Lagos Nigeria dem born am been start to dey do music for school with them him group wey don waka the 'Infidelz'. This him new song "Little Naija Baby" wey be say na cover for Future's Little Haiti Baby been don dey released online for June 2016 and people gbadun am well. 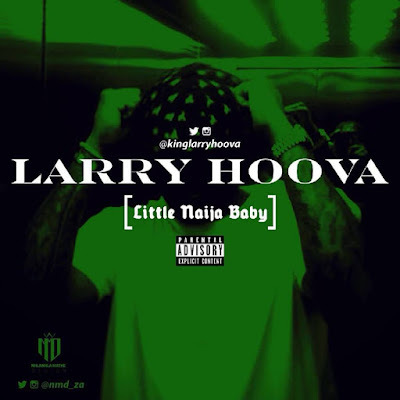 As him don release this first video Larry Hoova plan to release him mixtape 'The Come Up' by December 2016. 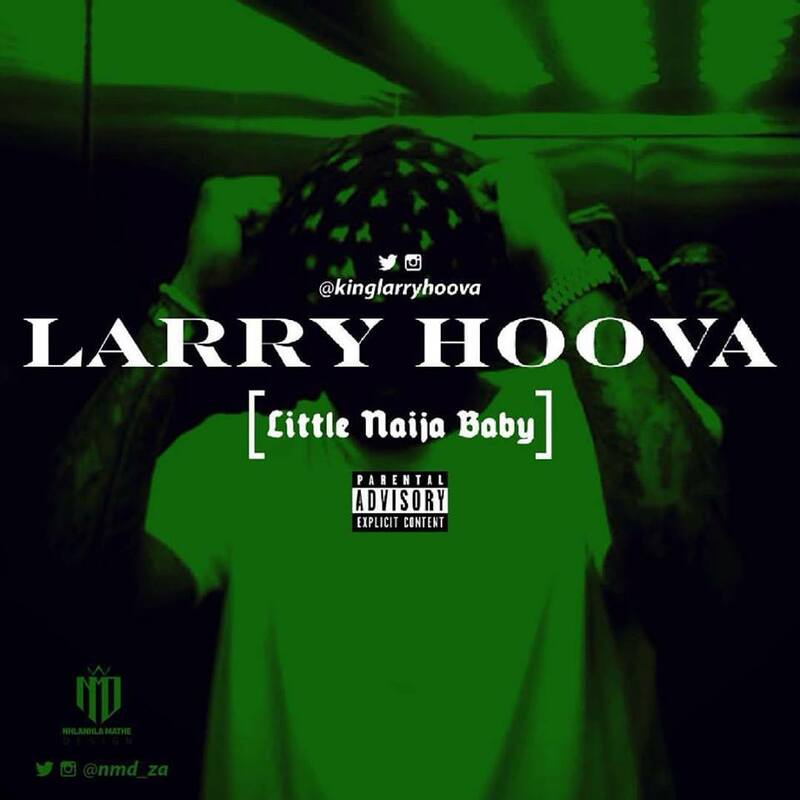 Make una follow Larry Hoova on top social media for @kinglarryhoova to dey get update on to him music and many more. 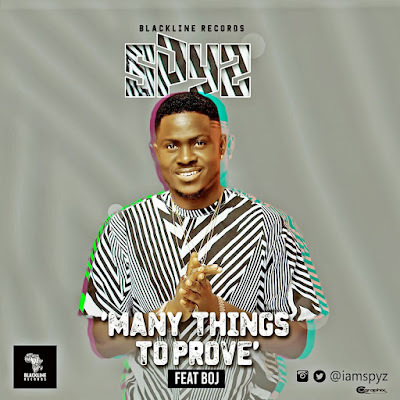 Spyzz don come back with this supa-dupa jam and na this one him call 'Many things to prove' and he feature BOJ on top the music. Go listen to your boy start to dey cause kasala on top this music level. 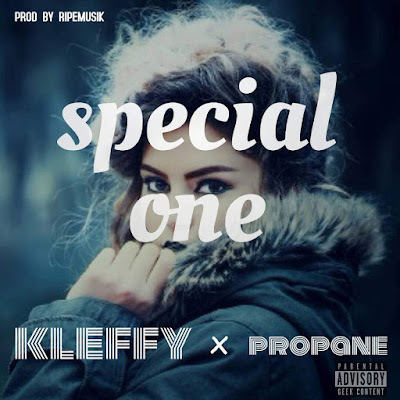 Watch the video and downlaod the audio make your enjoy correct music. Following the successful turnout of Tunde 2deep's first banging track “Daberu” produced by PSYCHOBEATS!!! 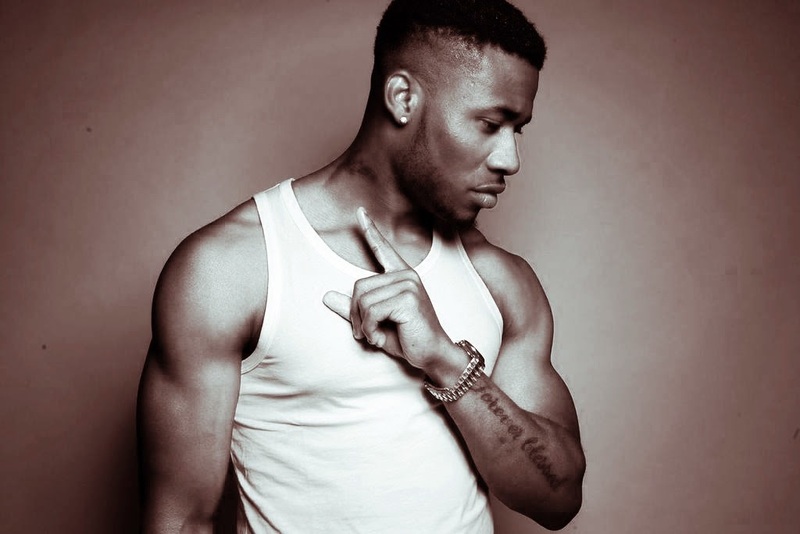 which is what he calls his productions, Tunde 2deep is back again but this time with 2 free beats. Tunde 2deep says he will be dropping at least 2 free beats every month to show what magic he can do with sounds. All you have to do is DOWNLOAD and listen, feel free to use the beats if you like what you hear. Dont hesitate to contact him at 2deep.psychobeats@gmail.com/ @2deeptunde : twitter and instagram for world class production services.